Happy New Year!!! It has been absolutely forever since I last posted. Frankly, I’m a little upset at myself that I have let my website go untouched for such a long time. But last year was very eventful and chaotic filled with lots of happiness and much sadness. 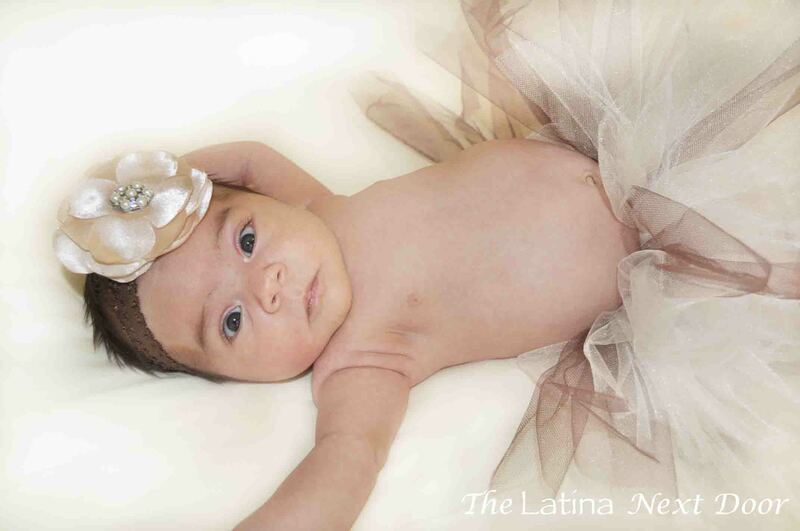 I had my 3rd child, a little girl which we named Aracely Juliette on May 19. We kept the pregnancy a secret (and even managed to keep friends and family from finding out through social media). We let everyone in on the news the day she was born by posting a picture on my personal Facebook page. Everyone could not believe it, which was kinda the reaction we were hoping for. It was pretty cool! 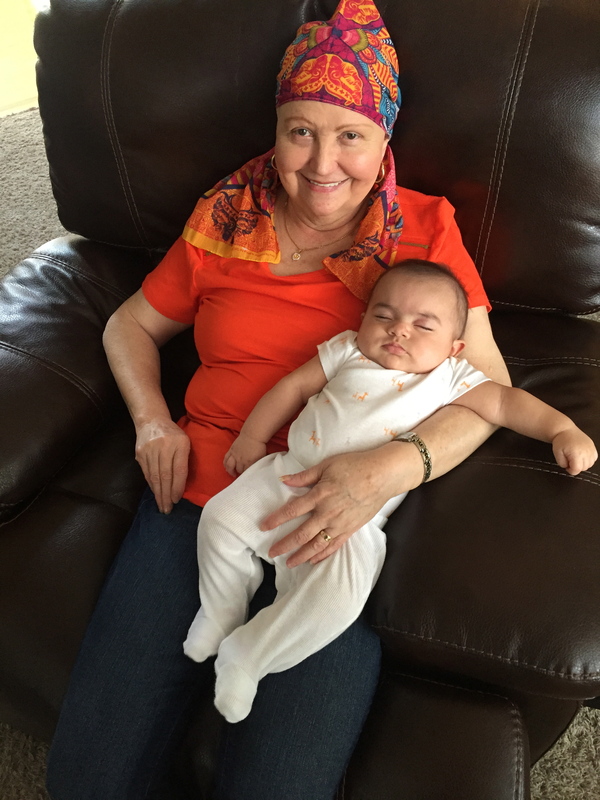 However, a few months before having her we were distressed with the news that my mother was faced with battling breast cancer – a complete surprise since it doesn’t run in our family. So faced with that worry and the worry that we would be facing a new family with little to no help in the beginning left us frightened and with no time to even think about my blog. We had to prepare for the arrival, the hospital stay and who would take care of our other 2 children since my parents weren’t able to do it anymore. Luckily my mother-in-law was able rearrange her schedule for us and take care of them while we were at the hospital. Then there was the recovery from the C-Section. My son was a V-BAC but it was probably the worst V-BAC in history. All of the complications during and after my second child left us not wanting to go through that process again. So we opted for a C-section and everything went smoothly at the hospital. But then we got home it was just another story…. Since I was not going to be able to have any help after I came home, Nelson was able to arrange to work from home for a few weeks. It helped, but it wasn’t the ideal setup. Poor guy had to wake up super early to get work done, then help me and the kids out when we woke up. He would help with breakfast and then go back to work until it was time for lunch again. I felt pretty bad about it, he would lock himself in the office just so the kids wouldn’t make noise all around him or touch his computer, but I would always have to call him for help with my son’s diaper changing (since he wasn’t even 2 years old) or with my newborn or even ME sometimes. I had no time to focus on myself or time to heal. I had to recover fast and it was trying on my body. On top of that I had a reaction to every pain med on the planet! I ended up only taking Ibuprofen, then my incision developed a rash from the steri-strips, and because of all of my allergic reactions I developed an infection on my lips that I had to go to Urgent Care for. Add to the recovery, steroids and extra ointments. I felt horrible! I looked like hell and I felt like DEATH! I didn’t even want to get close to my baby for fear that I might pass the infection on (even though I was told it was not contagious). All this within the first 3 weeks of postpartum. I got a little depressed, but I handled it quite well according to the Pediatrician. I didn’t actually fall into post partum depression though. I was overly stressed, especially with all the medications and treatments I was undergoing. Then to top it off my milk supply was dwindling. I was so determined to breast feed I made lactation cookies, bought supplements, drank teas, pumped, EVERYTHING!!!! And in the end my body just gave up. I think that was what devastated me the most. Thankfully, I did. But it took a while. By the way, my mom has completed her chemotherapy, had her surgery and radiation treatments and we can now say she is cancer free! Really proud of her strength. She is the strongest woman I know. She can rock the heck out of a scarf. Here is a picture of her with my little chunky monkey. And here is a picture of my daughter just a couple weeks after she was born. I made the tutu and headband myself. I took the picture and even edited it too. It isn’t perfect, but I like how it turned out. I have a lot to blog about this year. And if you can believe it, my husband and I even completed several projects last year that we can’t wait to share. I am changing my approach a little bit on my blog. I still will be sharing the projects and crafts that we create – that won’t change, but now I will be sharing a little more of my family and what it really takes to be the Latina next door. It’s not always pretty and perfect. My house is chaotic and up side down [literally] at times, but it’s my home. I will be sharing some of the things I do to save money even when it seems like there isn’t any to spare. I will be sharing more recipes – one that I just came up with last week! It’s awesome and SO HEALTHY! The kids and the hubby loved it! Oh yeah, that’s another thing I will be sharing – my weight loss journey. I didn’t lose all my baby weight last year (from all the friggin’ stress) and even though I was able to shed an additional 13 pounds off before the end of the year, the holidays arrived and I gained 3 of them back so I am still nowhere near my goal, at least that’s the way it feels. UGH. But I am happy to report that in just the first week of eating clean and doing my little “diet” I was able to shed just shy of 6 pounds already without exercising and no I don’t starve myself – I can’t, I love food too much!!! At least by that standard, this year is already looking up! So stick around. This one is going to be the best one yet!